We all now that the Swiss are mad for cheese, but this might be talking their passion for dairy a tad too far! 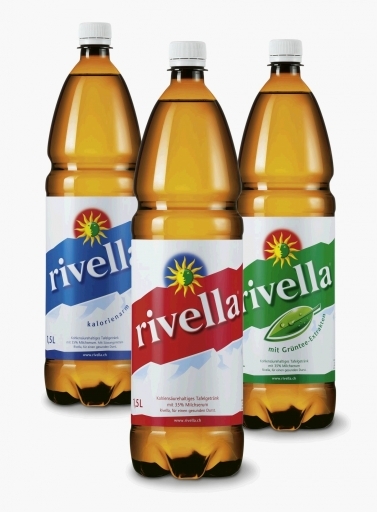 Rivella sits alongside Coke in the grocery stores. It looks like a normal soft drink BUT look closely at the ingredients… cheese byproduct! WHAT?? Yep — Rivella contains whey (the clear liquid that’s removed from curds during the cheese making process). GROSS!! Apparently though, it’s sweet and refreshing and quite delicious…. not too sure I’d try! YOU?